In a previous blog, unusual reward-based crowdfunding platforms were explored to help those with an idea who are looking for funding. However, reward-based crowdfunding is just the tip of the iceberg for how to raise funds. There are many different types of crowdfunding (explored more in our blog, The Power of the Crowd in Crowdfunding). However this blog will focus more on Equity Crowdfunding platforms, both conventional and unusual. Equity Crowdfunding is when investors commit a set investment amount into a company in exchange for a shareholding. Rather than reward-based crowdfunding, where backers can receive a product or access to a service, equity backers invest into an unlisted company (a company not on a stock market). They then receive shares, gaining a partial ownership of the company they invested into. As a result, if the company is successful, the backer stands to gain. However, if the company is unsuccessful then backers stand to lose. Fundable is an equity-based crowdfunding site with a focus on helping beginners start up their own company and raise capital. Fundable has a dedicated team who offer a hands-on approach to help companies understand everything, from the initial start-up, to the funding process, to the launch. Along the way, users of Fundable receive marketing advice to help prepare them. As of writing this blog, Fundable have raised a total of $444 million across their campaigns.. Success Story: The Company, Inant, used Fundable to help successfully raise $544,490 for their line of coffee shops known as BRÜ. BRÜ is want to rival coffee chains in America by collaborating with local communities and offer great loyalty schemes. Companisto separate themselves from other crowdfunding platforms by focusing on quality not quantity. Companisto act as a somewhat exclusive club. They have a unique filtering process, which results in only the best campaigns getting approved. They offer advice and support for the campaigns they approve, but prefer that those who are looking to use their platform provide some kind of business plan to demonstrate business sense. Success Story: Cringle set out to raise €400,000 for their smartphone app. It allows individuals to transfer money between peers across Europe within seconds, free of charge. Investors raised €800,000 to bring Cringle to life. They have since partnered with Deutsche Kreditbank (Germany’s foremost direct bank), to guarantee the security standards associated with banks. It is now available for download across app stores. FundedByMe is another European crowdfunding platform (offering both reward and equity-based crowdfunding). It has a unique focus on economic growth and job creation. They currently only offer equity crowdfunding to a range of countries including Sweden, Finland, Denmark, Norway, Italy, Spain and Singapore. However, all countries, except the USA, are able to be investors. With low fees for completed campaigns (just 6%), FundedByMe is a great platform to consider if your company is supports economic growth, or will provide employment opportunities. Success Story: Difficult By P. are a company that create handcrafted luxury sneakers in Italy in the same factories used by brands such as Louis Vuitton and Dior. They raised a total of €144,800 from 79 investors. Difficult By P. now have their own store open in Stockholm and offer shipping to 240 countries. Despite being well-known, if you are serious about equity-based crowdfunding then Crowdcube should be among your considerations. Having recently celebrated 100 pitches raised funds over £1M, Crowdcube has a great reputation for supporting equity crowdfunding. Crowdcube help to separate themselves from other platforms through their unique backing of over 570 private investors. All who have collectively invested more than £3M into campaigns. Great for: All backgrounds. Crowdcube supports individuals regardless of experience. 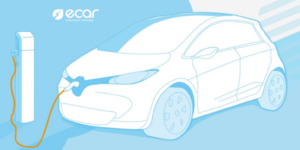 Success Story: E-Car Club was Crowdcube’s first successful crowdfunding exit of which they have since had seven more. E-Car Club was a UK-based car sharing club, whose fleet of vehicles were all electric. E-Car Club was sold to leading European car rental service, Europcar. Upon sale, 63 happy investors received financial returns. 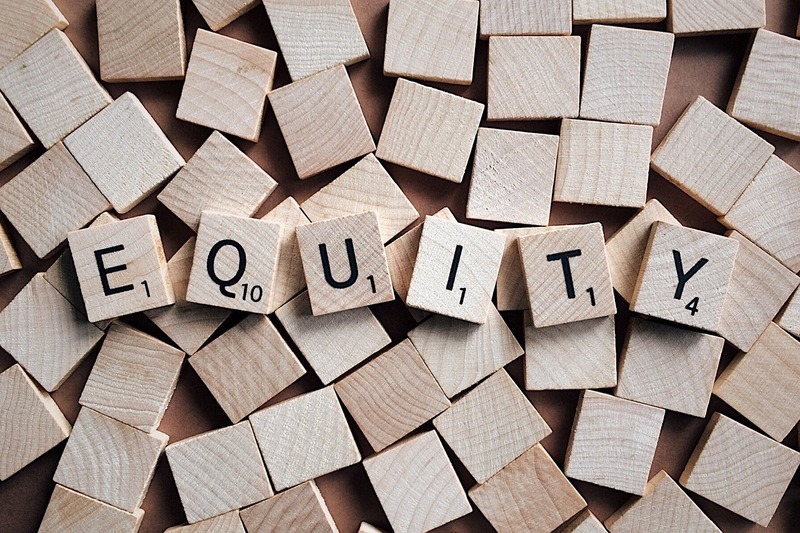 Equity investors do not expect to receive rewards or immediate returns. Instead investors will want to updated of all the changes and decisions made. They are partial owners now, and so will want to know. Committing to a platform can be nerve-racking, especially because choosing the right platform can help or hinder your campaign. If you are thinking about crowdfunding, please feel free to message us on Twitter at @Brand_Refinery, or via email at hola@brandrefinery.co.uk.